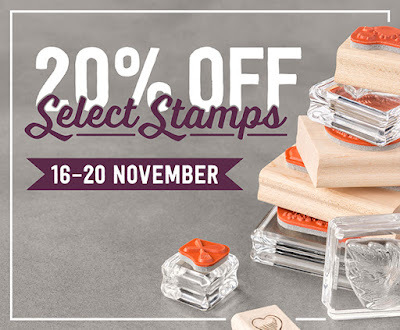 Stampin with Mel: 20% off on selected stamp sets!! Hurry though - this amazing promotions is only available for 5 days!! 20% off on selected stamp sets!! Hurry though - this amazing promotions is only available for 5 days!! Snow Place - Merry Christmas!